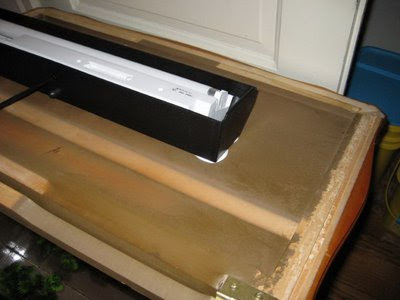 Everybody should be environmentally aware and recycle as much as possible. 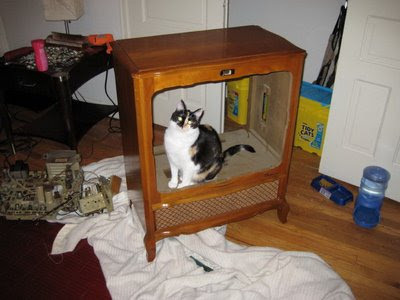 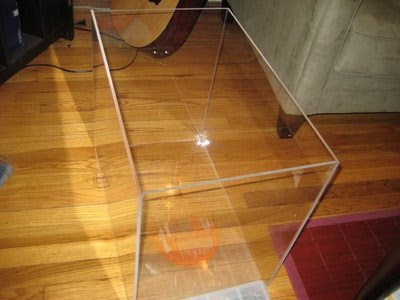 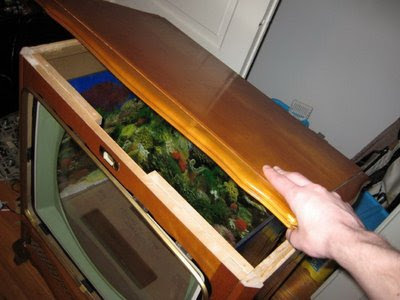 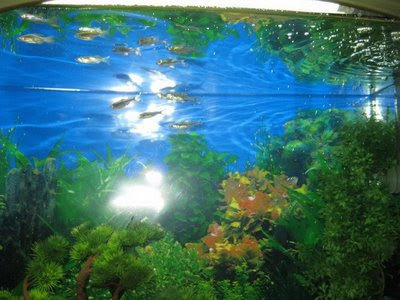 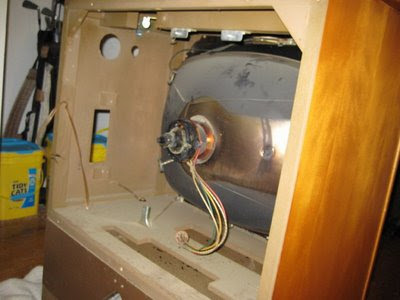 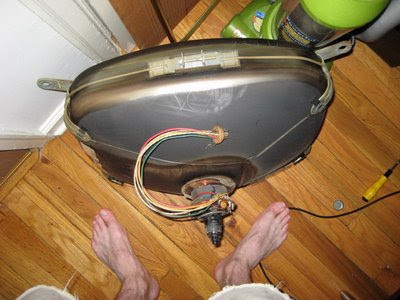 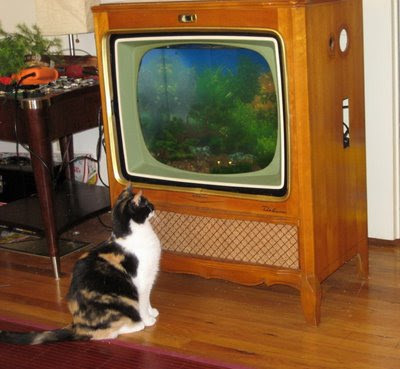 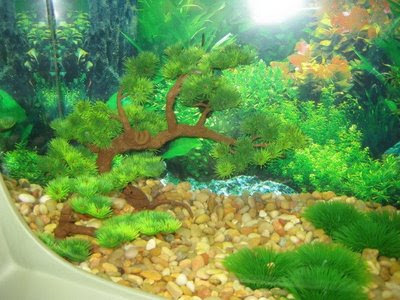 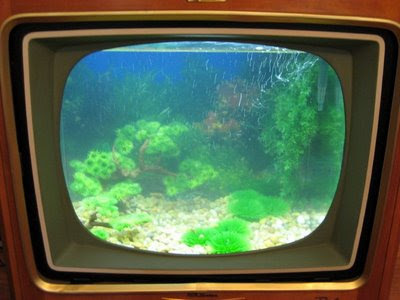 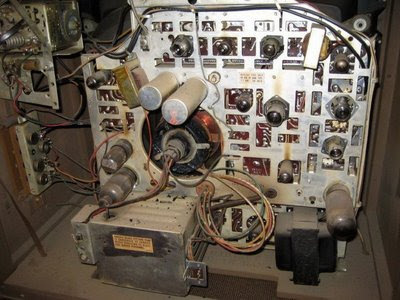 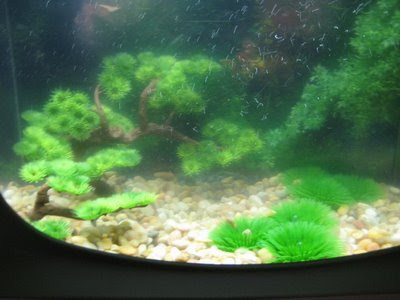 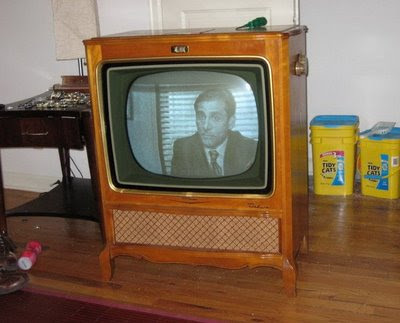 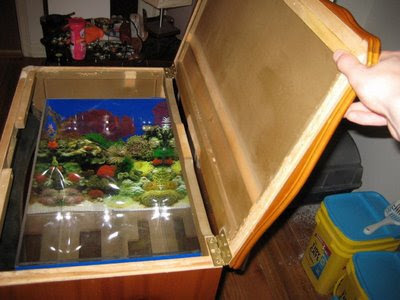 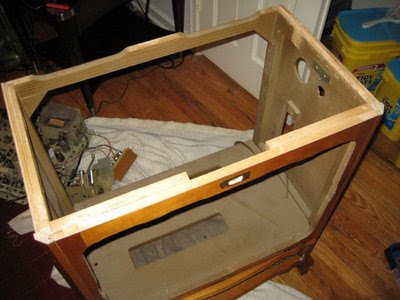 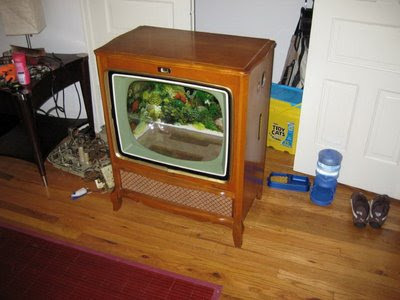 So this is a little trick for an old TV set - how to turn it into an aquarium. 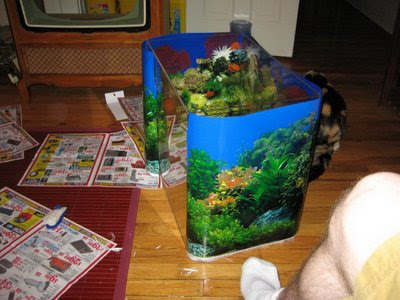 Naturally, the tube will have to come out and to be replaced with the aquarium.